$691.76+ Dude, where's my GPU? Working really well on single channel, a second one can only be a whole lot better! It does it's job as RAM. 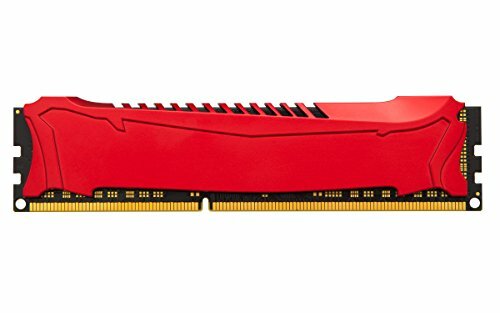 I would recommend it to any budget/first time PC builders.